EA got the conference started with an amazingly fun looking Plants VS. Zombies: Garden Warfare. The game is takes PvZ and puts you on the ground as one of the units. You can play together with friends to take on waves of enemies or against others. 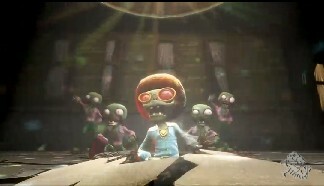 Lots of enemy variety was shown off including a Disco Zombie as well as gargantuan units. Also shown were four of the player classes for the plants. 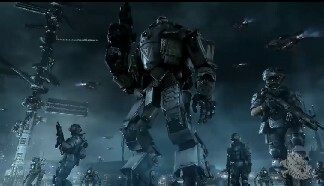 Next up was a look inside the creation of Titanfall with Respawn Entertainment. The developers explained how the soldier and mech aspects could each be their own game but because they are together they have something truly unique. Also coming to 360 and PC. 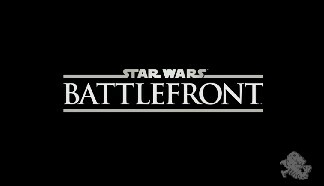 Star War Battlefront! Brief CG trailer shown off featuring the planet Hoth. 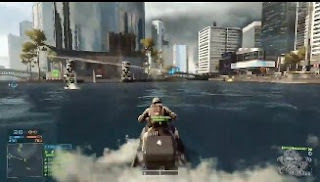 Being developed at Dice with the Frostbite Engine. Get hyped! 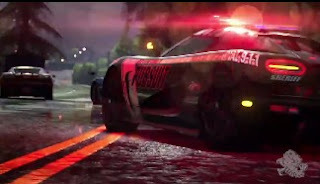 The newest installment of Need for Speed was then unveiled as 'Rivals'. The Rivals gameplay showed how two separate singleplayer games can merge and become one joined game. 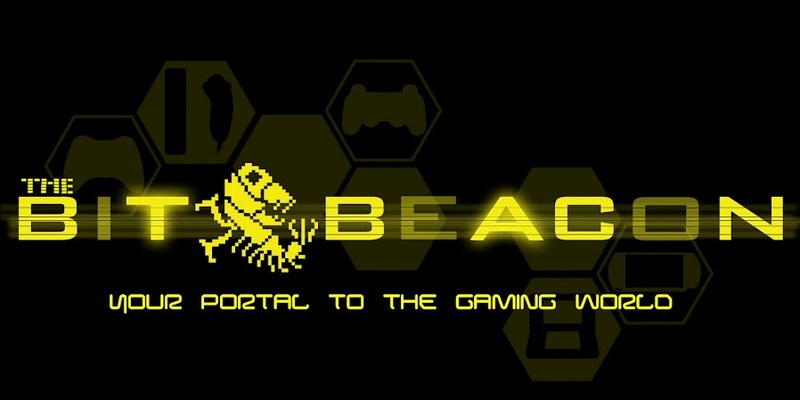 Being developed by Ghost Games and Criterion. Breaking Bad's Aaron paul came out on stage and then gave everybody a look into the production of the Need for Speed movie. Could be good? Holy crap this is what I got pumped about. I have been waiting two years for the next details on the future of Dragon Age and we finally got it today with our first glimpse of in-engine footage of the game. 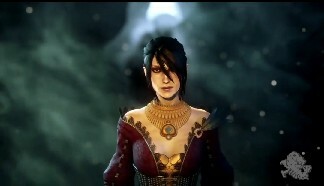 Varric and Morrigan are seen in the video while the latter narrates the current state of the world. Lots of open environments and what was shown looks great, promised to be open world. Coming to PS3, PS4, 360, One, and PC in Fall of 2014. I can't wait to see more! 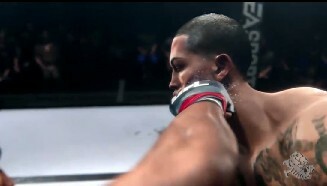 For the next thirty minutes EA went over their plans for the future of their sports titles. Including Fifa 14, UFC, Madden 25 and NBA Live 14 which are all powered by EAs new Ignite Engine. 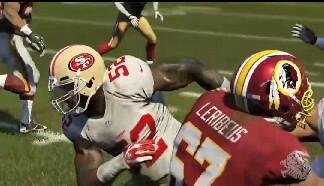 Check out some screen grabs from those titles. Battlefield 4 got an impressive live demo with 64 players onstage. It followed a specific unit as they traveled throughout the sprawling map and to accomplish their objective. The game looks great and the maps are some of the most dynamic I have seen. 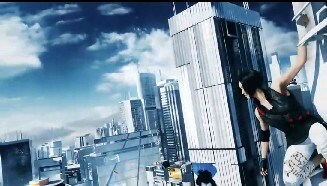 Last but certainly not least, Dice unveiled their highly anticipated sequel to Mirrors Edge! Which is very early in production.